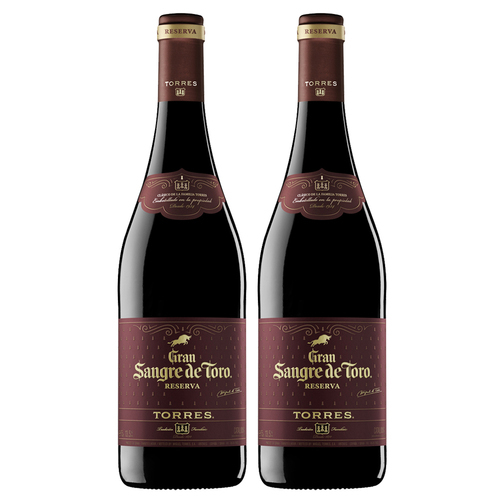 At the end of the 1960's, Miguel Torres decided to produce a reserve wine that would capture the character of "Sangre de Toro", a wine with a well-defined identity. The result was "Gran Sangre de Toro", a wine produced with red garnacha and syrah which is ennobled by oak ageing. The best Garnacha and Syrah vintages which bring life to Gran Sangre de Toro are cultivated on land that has been famous for producing the best Mediterranean wines since Roman times.